Termites are often called ‘white ants’, which is misleading as they are not ants at all, and do not behave like ants. Termites come in many varieties around the country, some which must remain in the contact with the ground, and others which can live independently from the ground. Some species of termite present great problems for timber in homes, especially in tropical regions. The termite species include subterranean insects that scavenge on timber, and consider timber in houses simply as more food to be devoured. They are sensitive to light; they will build galleries of mud to reach timber and will leave a thin layer of timber to avoid contact with light. They must return to the ground for moisture to survive. They may also travel in the cracks in masonry, where are they are invisible. Ideally, termite shields are incorporated in buildings between masonry and timber as an easy method of checking whether termites are entering the building. They can build their galleries over the shields, but at least you can see where they are getting in. 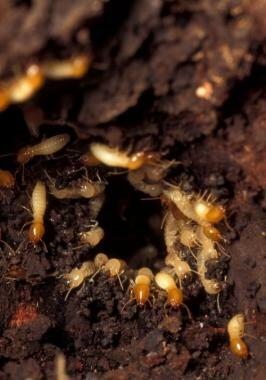 Dry-wood termites are limited to tropical Australia, where some species can cause extensive damage to buildings. 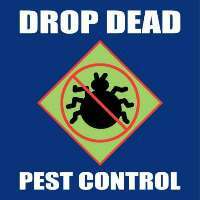 However, preservative treatments in timber can help in their control. 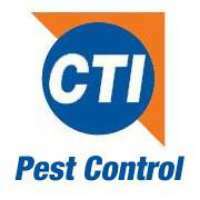 Precautions against termites are important as the first step in solving any termite problem. Termite shields must be present between all masonry and timber to allow inspections to ascertain their presence. Shield should be continuous and joins should be soldered or well and closely lapped. 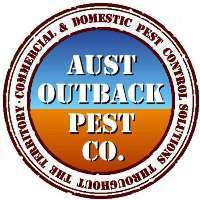 Regular inspections by specialist pest control services are highly recommended. These people are trained in the detection of termites and other pests, and a yearly checkup lessens the likelihood of future problems. Where termites are found, they must be exterminated. Once again, this is best done by professionals to ensure that the whole nest is eradicated. Some people have had success in locally poisoning the mud tunnels with arsenic, exterminating the termites as they east their dead, spreading the poison through the colony. Total success is difficult to guarantee. Digging with a strong screwdriver will easily penetrate the surface of termite-affected timber and will uncover the hollow, eaten-out areas below. Structurally, this timber is useless and must be replaced. A particular favourite of the termite is Oregon framing behind plasterboard linings; massive rebuilding is necessary. 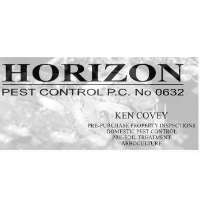 Because termites work so quickly, any signs of infestation should be treated immediately.